Assembled in Charleston, South Carolina, with high-quality materials and workmanship…delivering All-American hardware at an unbeatable value. The upper receiver is forged from 7075-T6 aluminum, the hardest and most durable material of any upper, then Mil-Spec Type III hard-coat anodized. The barrel is made from 4150 chrome moly steel, and features phosphate coating to increase durability and reduce wear. 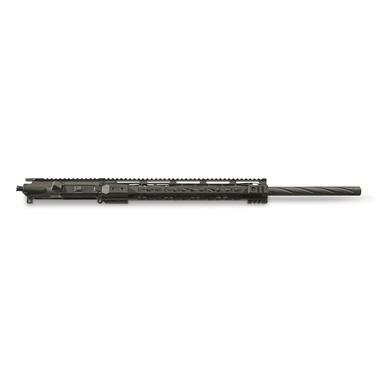 The 15" Keymod handguard is made from aircraft-grade aluminum, and free-floated for maximum accuracy. It's a nice start to your build…that's also USA-made and super-affordable. Can't go wrong here. 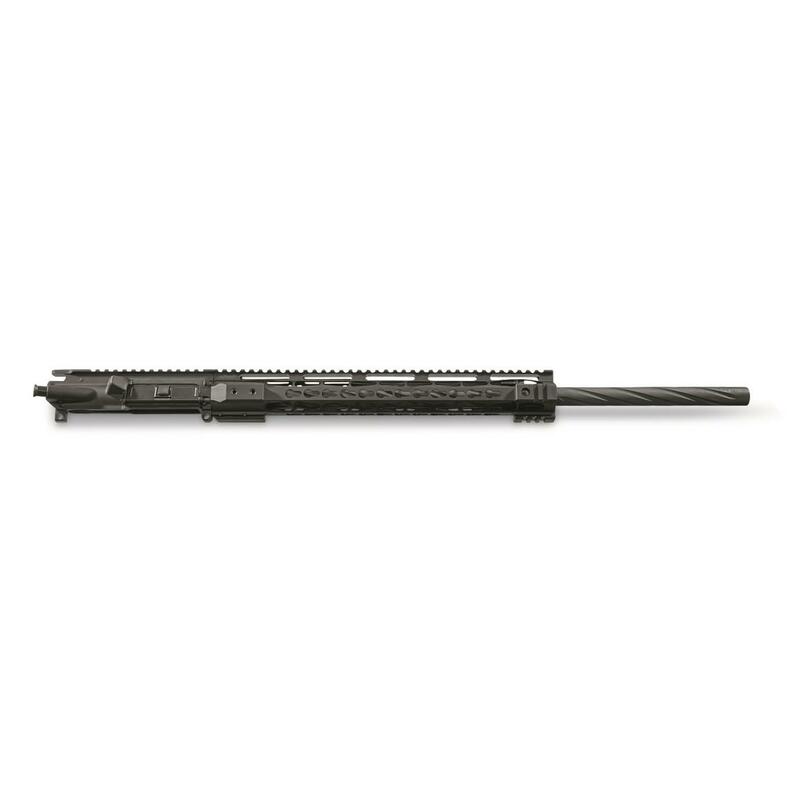 CBC 5.56 NATO/.223 Remington AR-15 Upper Receiver, 24 Barrel is rated 4.0 out of 5 by 1. Rated 4 out of 5 by T1959 from Went together easily. Received my CDC upper and it went together with my Vulcan lower easily. Attached a 6-24x50mm scope on it and will sight in the scope while breaking in the barrel. Good price for a lifetime warranty on a made in USA product. Will try and update after some range time.